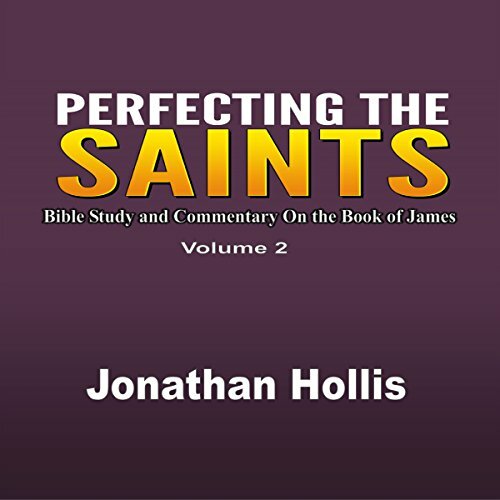 Showing results by author "Jonathan Hollis"
In his second book in the Perfecting the Saints series, Jonathan Hollis expounds powerful biblical revelation and commentary from the book of James, designed to edify and build the believer's faith and relationship with the Lord Jesus Christ and thereby supplement and strengthen their walk with the savior. With keen insight and detailed instruction provided to encourage, admonish, and exhort believers to seek and love Jesus Christ with all their heart, soul, mind, and strength, this book contains valuable insights gleaned from the book of James. In detailed and orderly fashion, Jonathan Hollis expounds powerful Biblical revelation designed to edify and build the believer's faith and relationship with the Lord Jesus Christ, and thereby supplement and strengthen their walk with the Savior. This book is written with the threefold goal of bringing all glory to Jesus Christ (Matthew 6:13), making disciples who may grow in the grace and knowledge of Jesus Christ (2 Peter 3:18), and using talents in good stewardship of what has been entrusted, to gain more talents besides (Matthew 25:14-30). 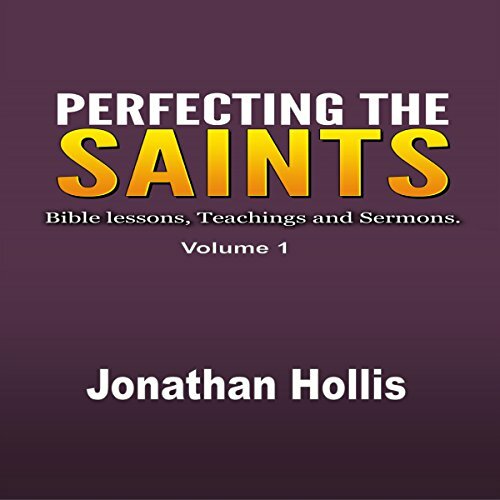 After writing my second book, entitled Perfecting the Saints: Volume 2, Bible Study and Commentary on the Book of James, I decided to write another book to further the series.